Asbestos testing and asbestos inspections can be used for a number of different purposes. 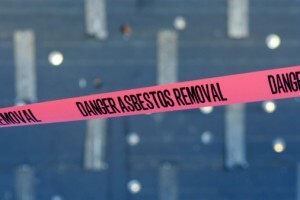 For instance, you may be legally required to complete asbestos air testing at the end of a demolition project to prove that the site is uncontaminated. 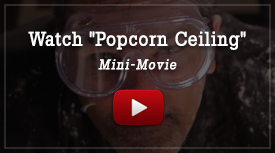 Or, you might want to get that suspicious old flooring or ceiling tile tested for asbestos before beginning a home renovation project that might disturb the material and potentially contaminate the air in your home. Of course, if the presence of asbestos is confirmed, you will definitely need professional help to deal with it safely. Only professionals should handle or disturb asbestos-containing materials because asbestos fibers are very dangerous when inhaled. Don’t be tempted to remove asbestos yourself! Not only will you release hazardous fibers during the work, you’ll also be unable to dispose of the material legally without a hazmat license. Our expert asbestos services Placentia CA will let you get the job done safely, without risk of contamination and in compliance with the law.